Morgan Boyes is a Wales U16 international who normally plays at left-back or left-sided centre-back. Born in Chester, Morgan has a sweet left-foot and loves to get forward and support the attack. Morgan has been at the academy since U11 level. 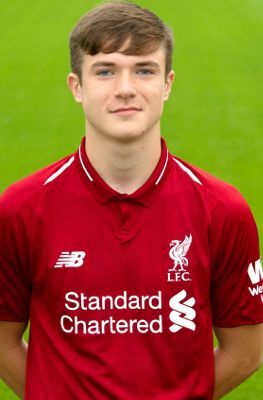 He made his debut at U18 level in 2017-18 and enjoyed an excellent campaign of progress under the tutleage of Steven Gerrard.